Party Dips: This Is The Ultimate List Of Party Dips! You are here: Home / Recipes / Party Dips: This Is The Ultimate List Of Party Dips! 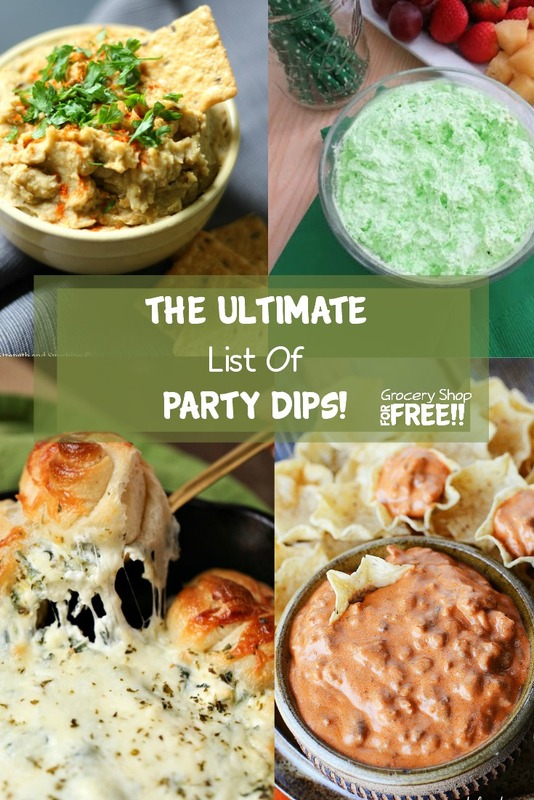 This IS the ULTIMATE Party Dips List! I can’t imagine there is a more complete listing anywhere! I remember as a kid I LOVED when Mom would make the onion soup mix dip! I could eat an entire bag of Ruffles and that dip! But, that is pretty much the only dip I remember back then. Now, we have dips of all kinds, from guacamole to salsa and everything in between. From Savory to Sweet you’ll find the right dip or dips you need for any gathering at any time of year! Whatever you want to dip, there’s a dip for that! From fruit to chips and everything in between these dips will have you covered! We have everything from fancy party dips to game day dips to movie night dips! Make sure to save this list so you can use it all year! Make sure to pin it and share it, too! 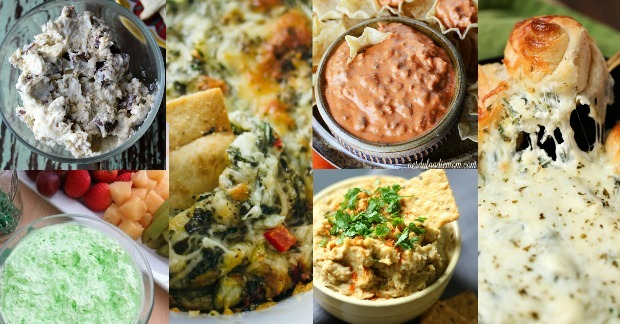 The Ultimate List Of Party Dips! My Super Simple Guacamole Recipe! Sugar Free Fire Roasted Salsa Recipe! Quick & Easy Homemade Guacamole Recipe! Slow Cooker Game Day Queso!